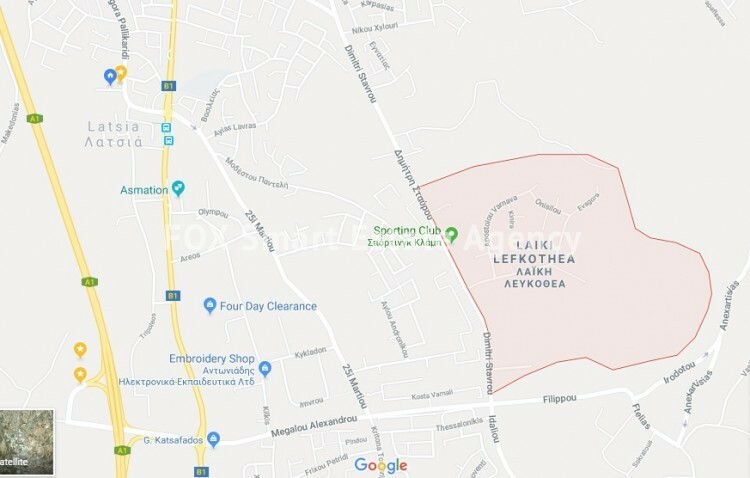 One of a kind large piece of privileged Residential land ideal for a wealthy home at one of the best areas of Nicosia with easy access to the highway and vs. It is a unique land that is now on a special price and in an area where owners of land very rarely sell as they usually build their own villa. It is an opportunity for a unique buyer. The land can also be divided in to smaller plots and apply for a passage as the land has no passage at the moment. Please call for more information or to arrange a visit.